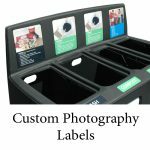 Here are some samples of what our clients have us produce or they have supplied their files for us to output and apply to the stations. 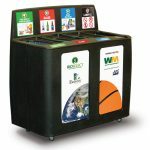 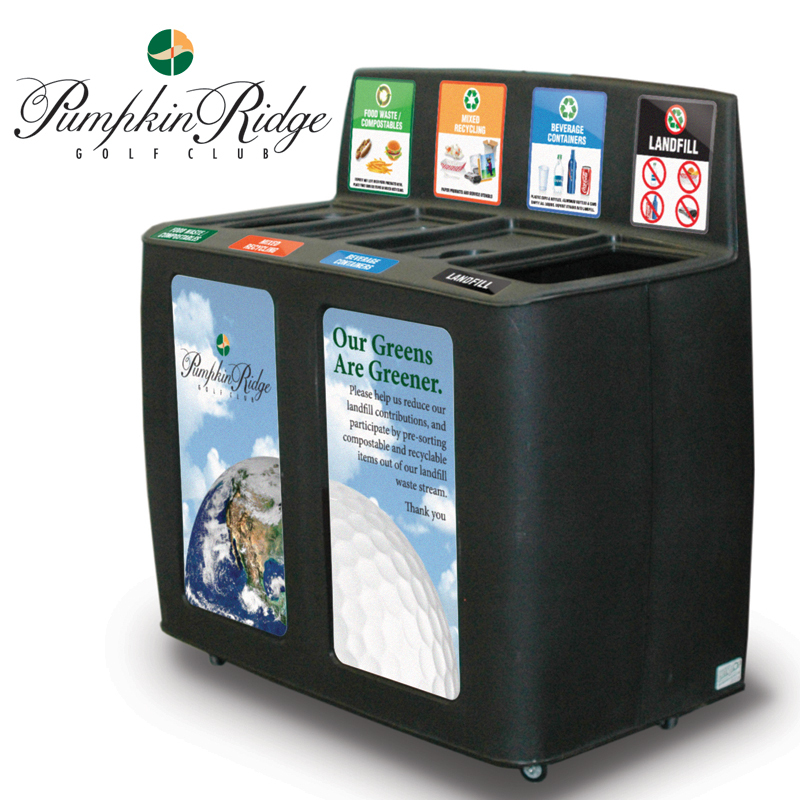 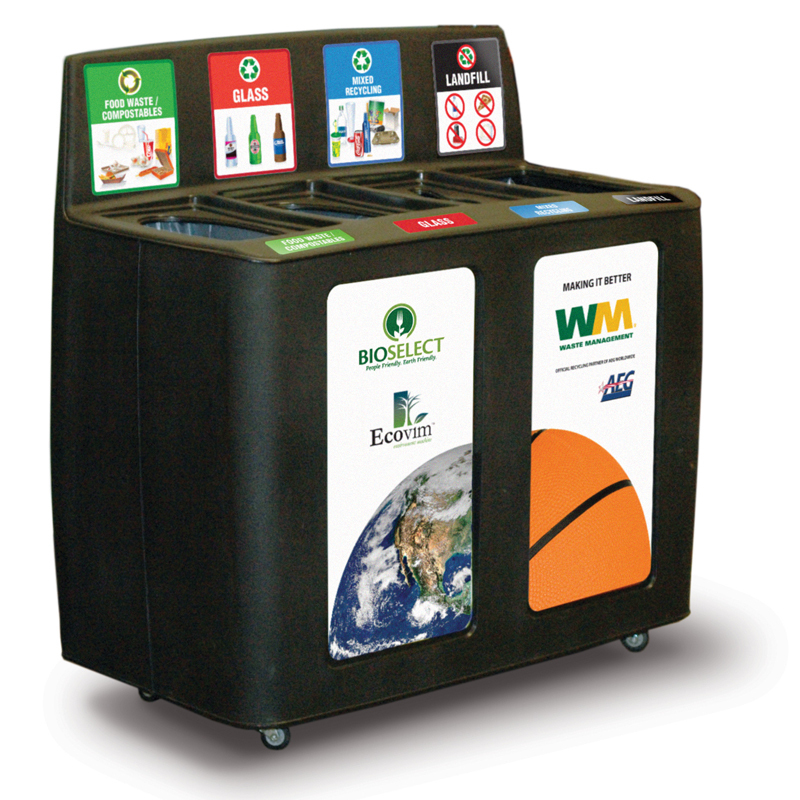 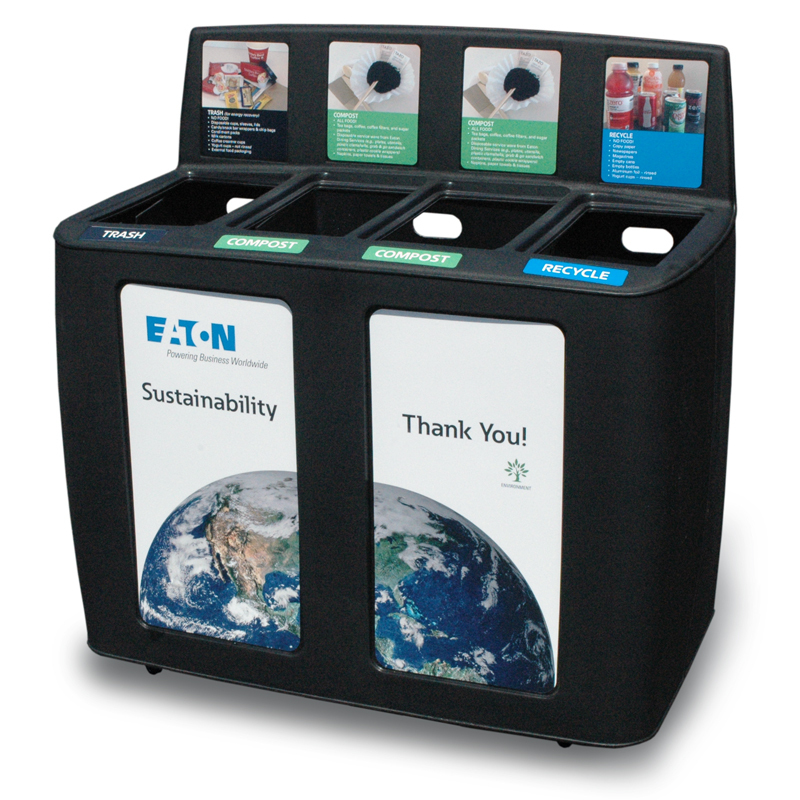 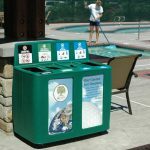 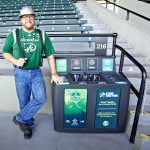 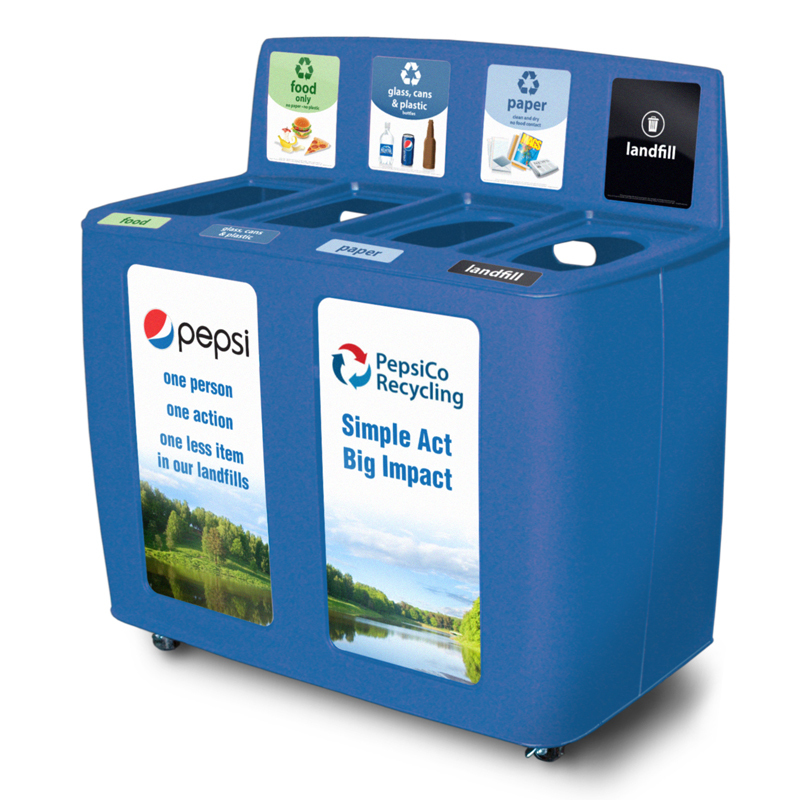 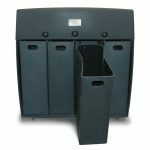 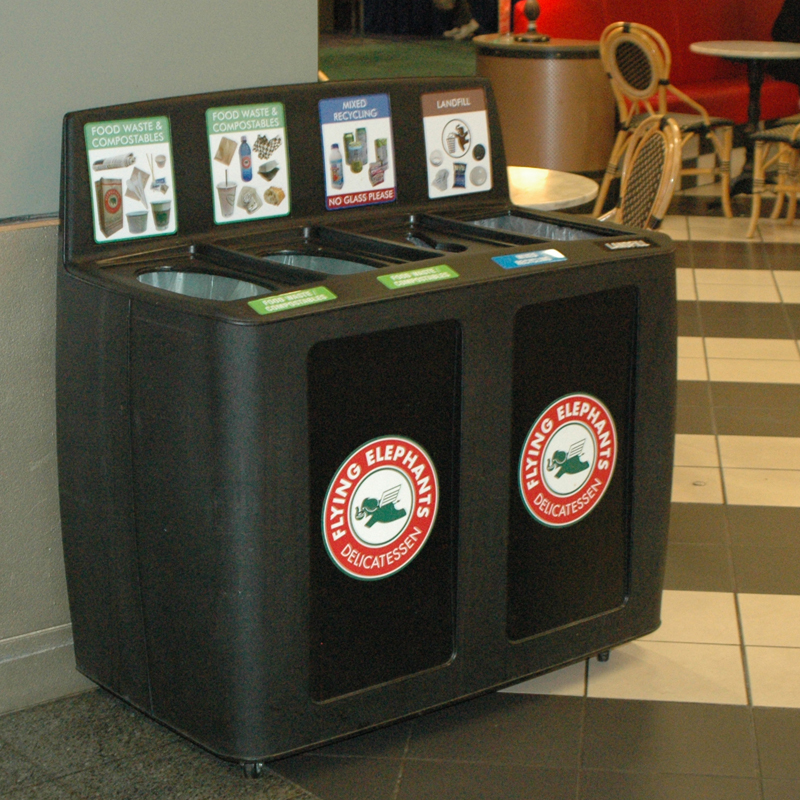 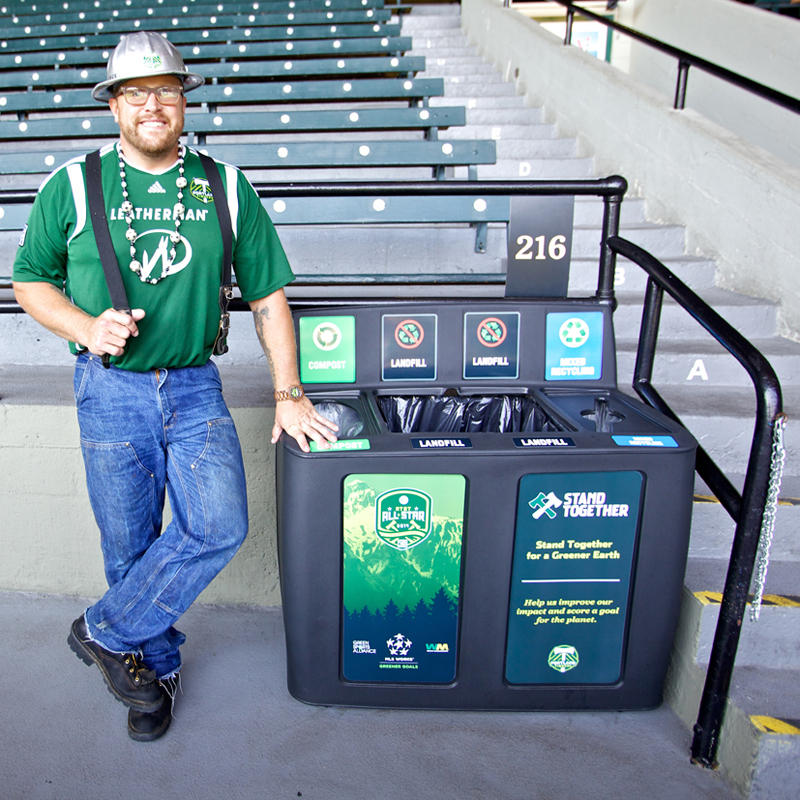 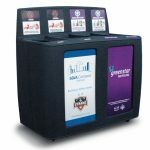 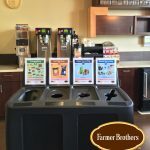 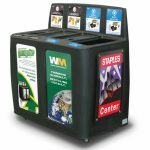 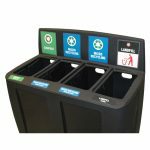 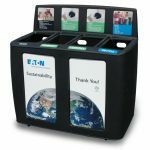 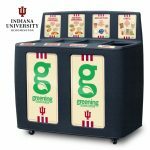 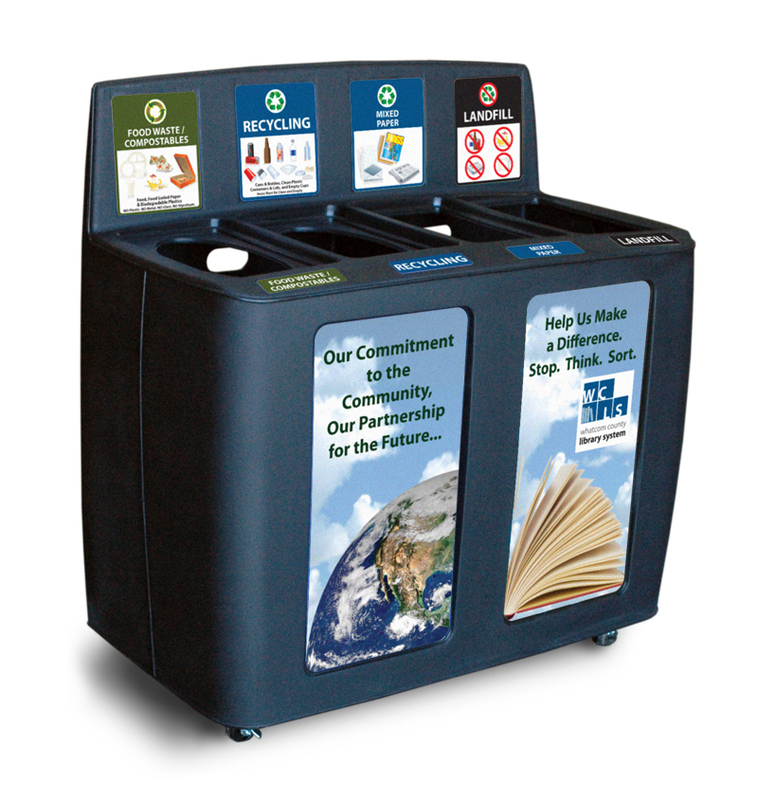 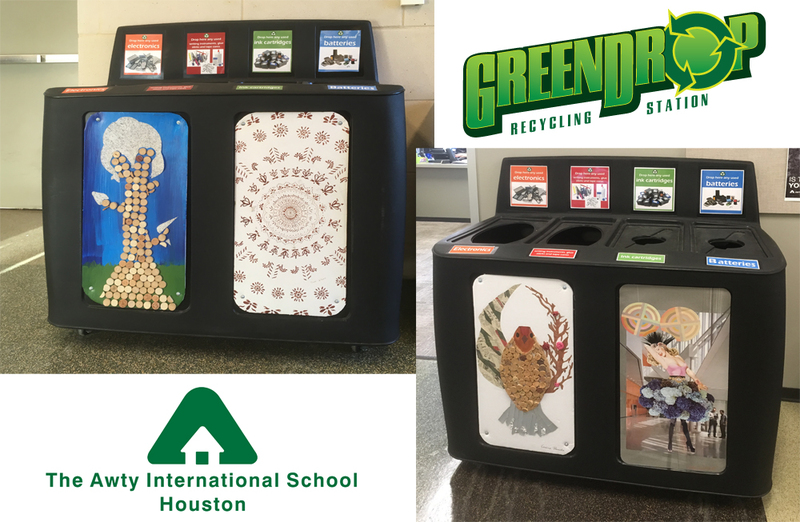 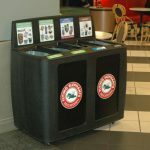 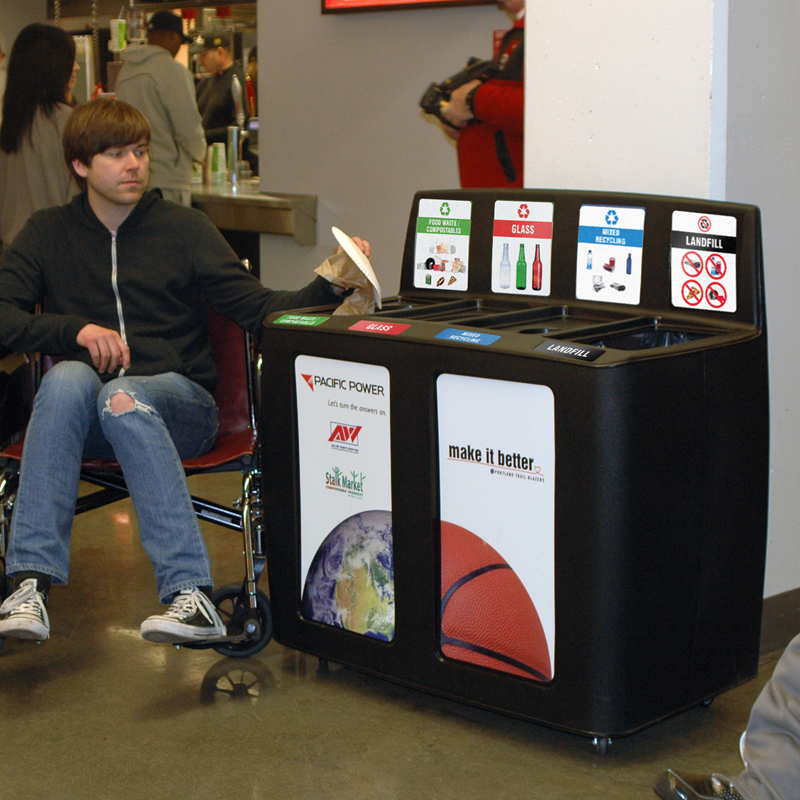 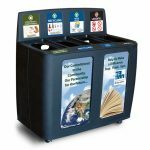 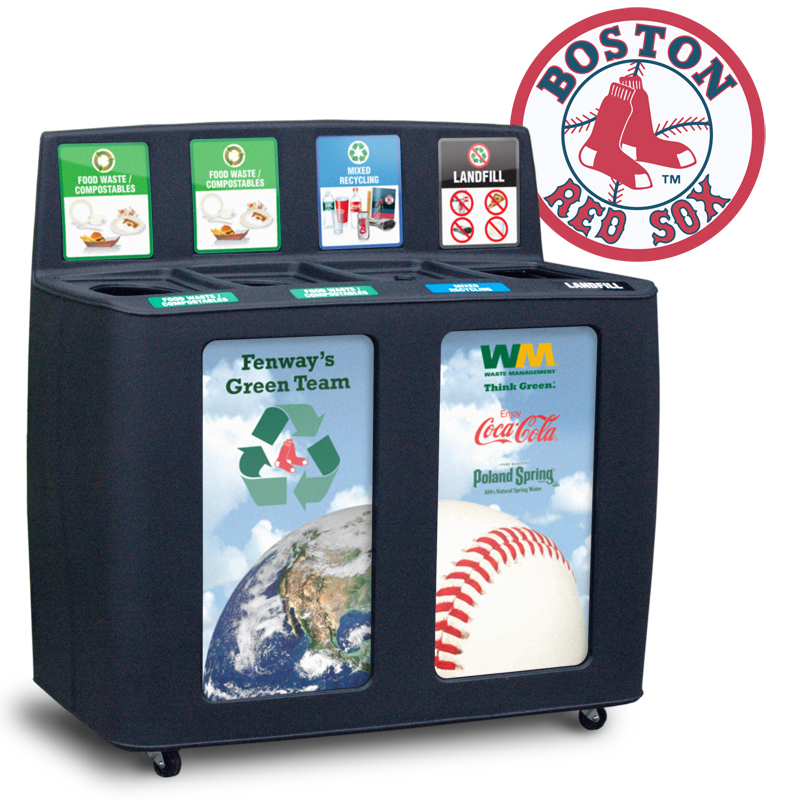 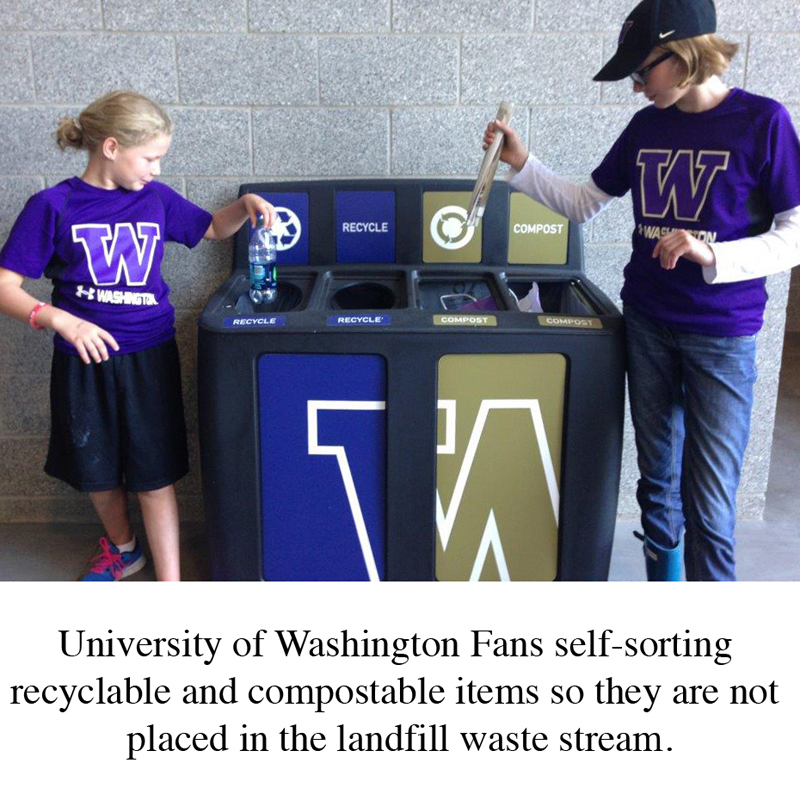 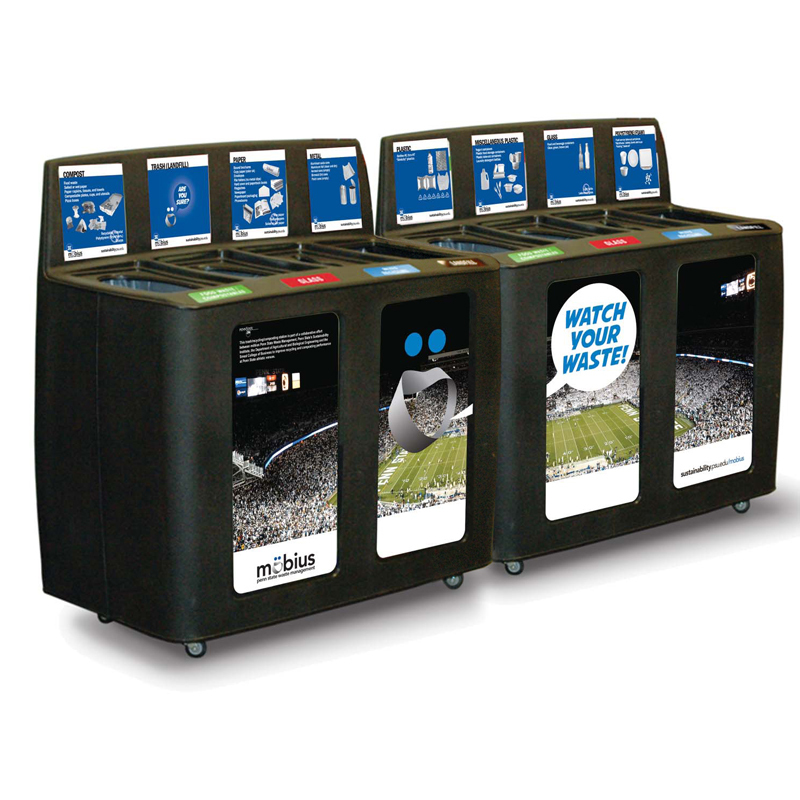 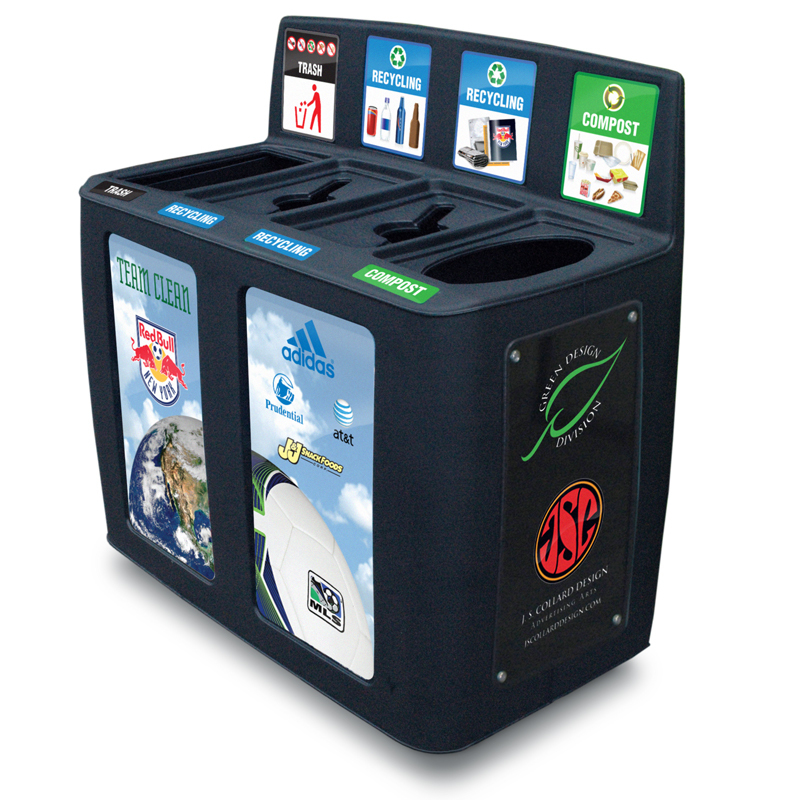 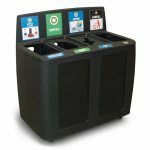 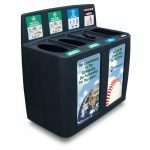 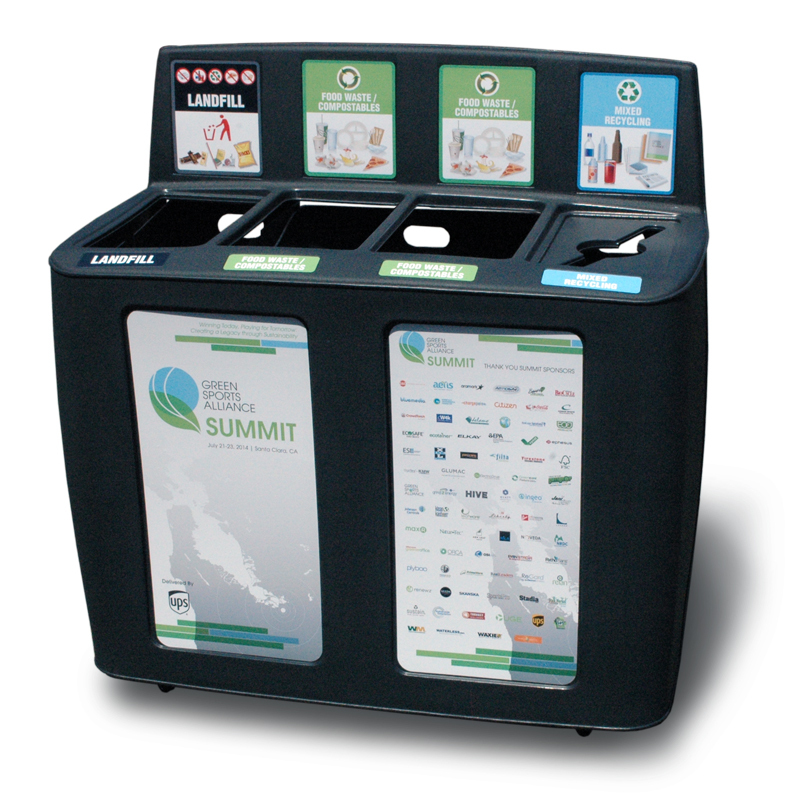 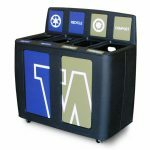 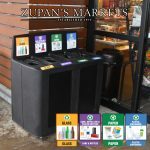 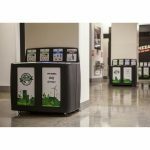 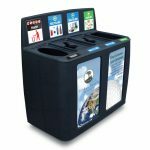 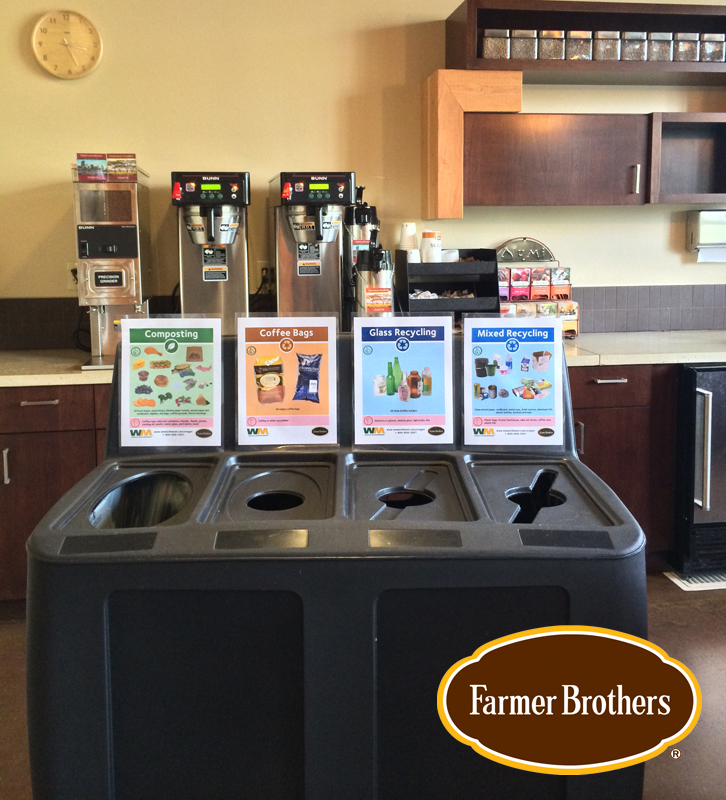 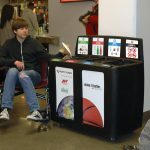 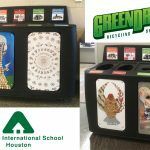 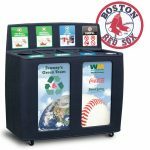 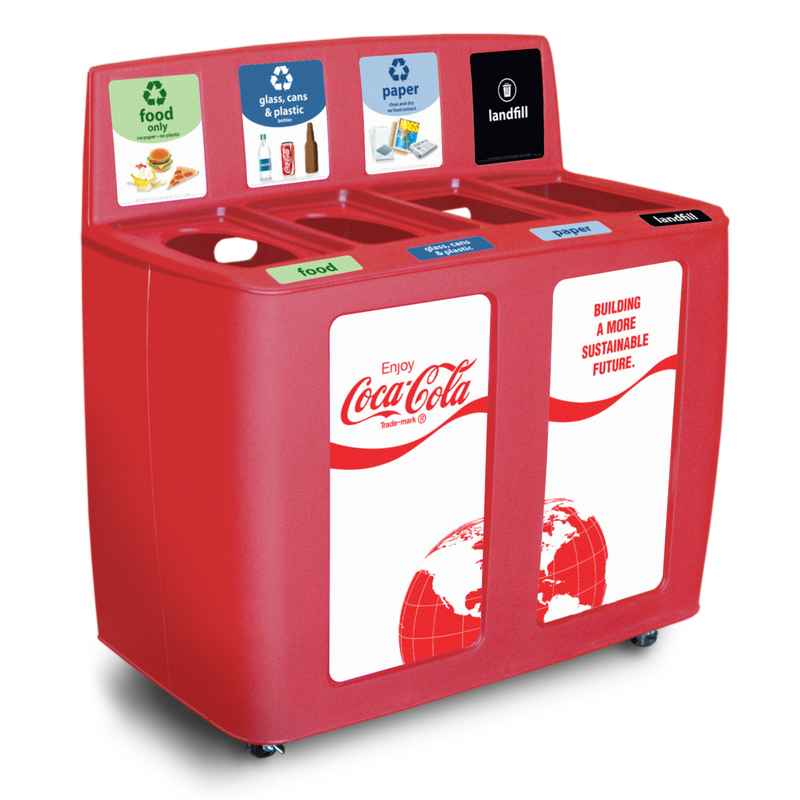 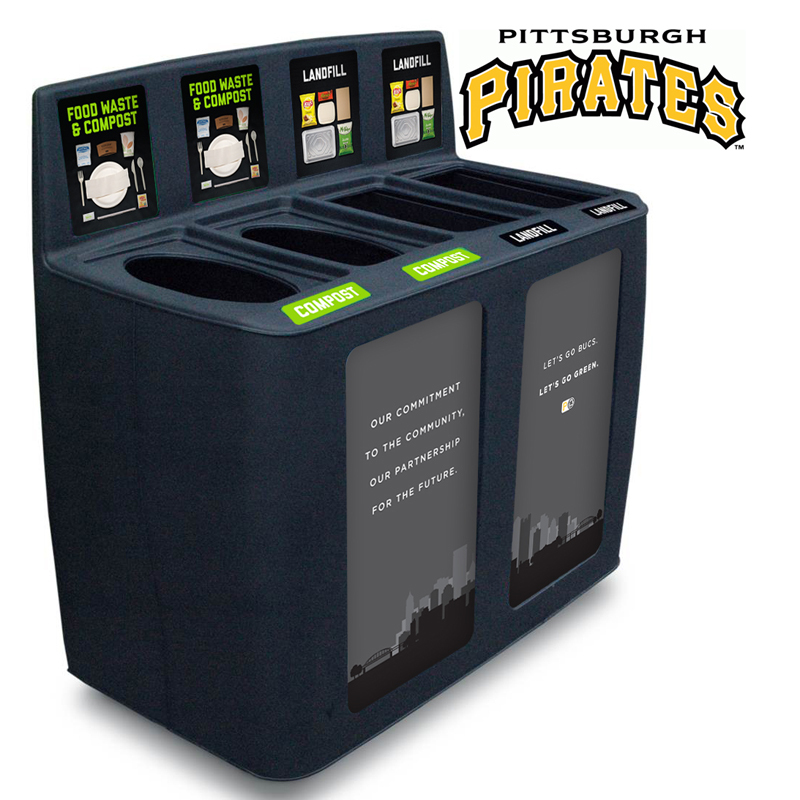 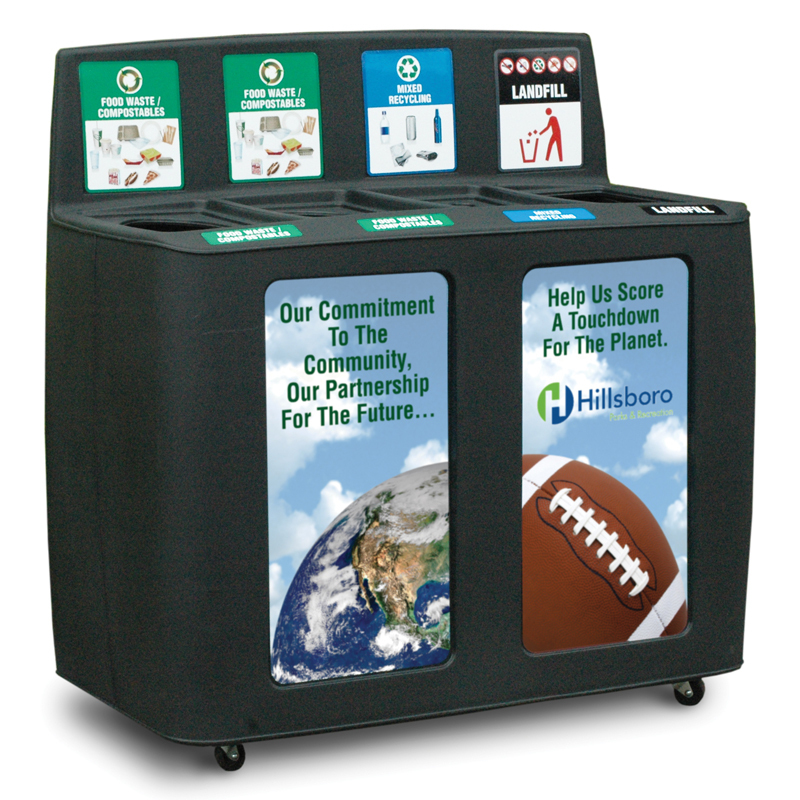 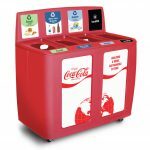 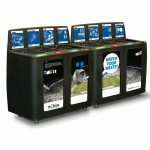 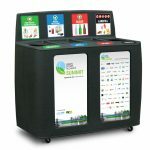 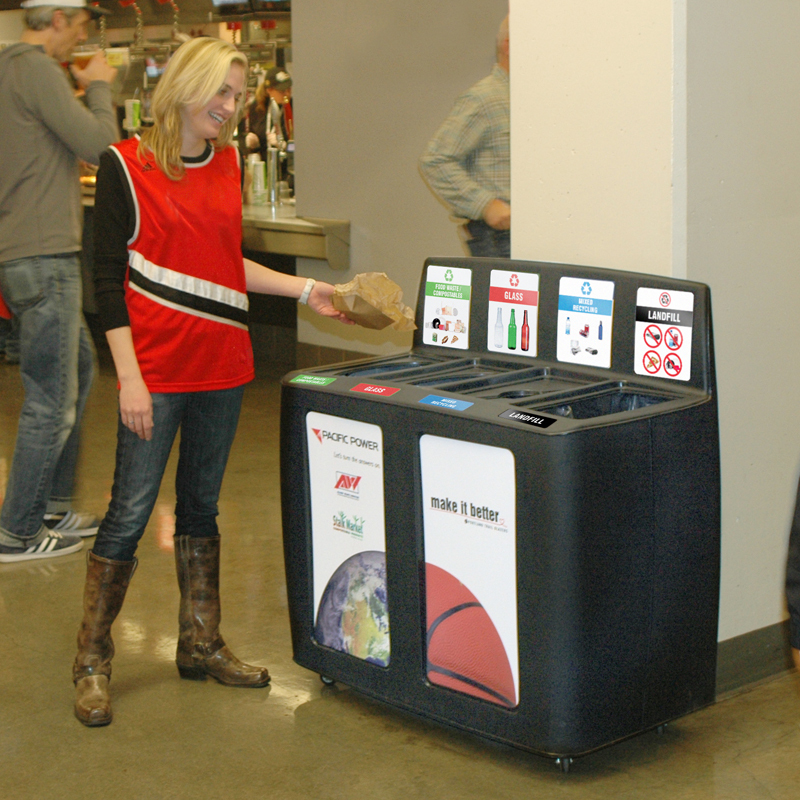 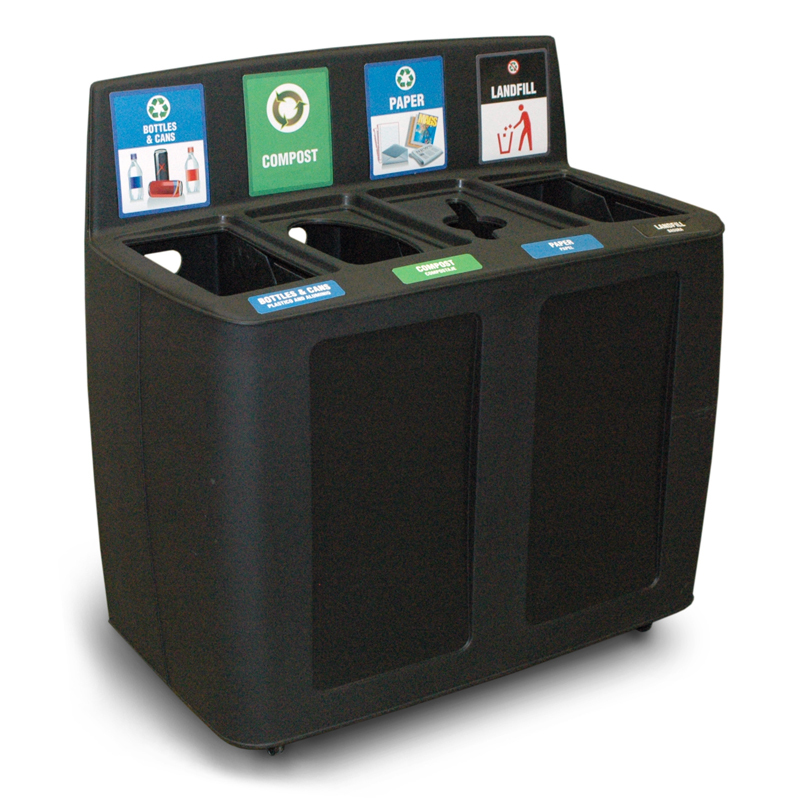 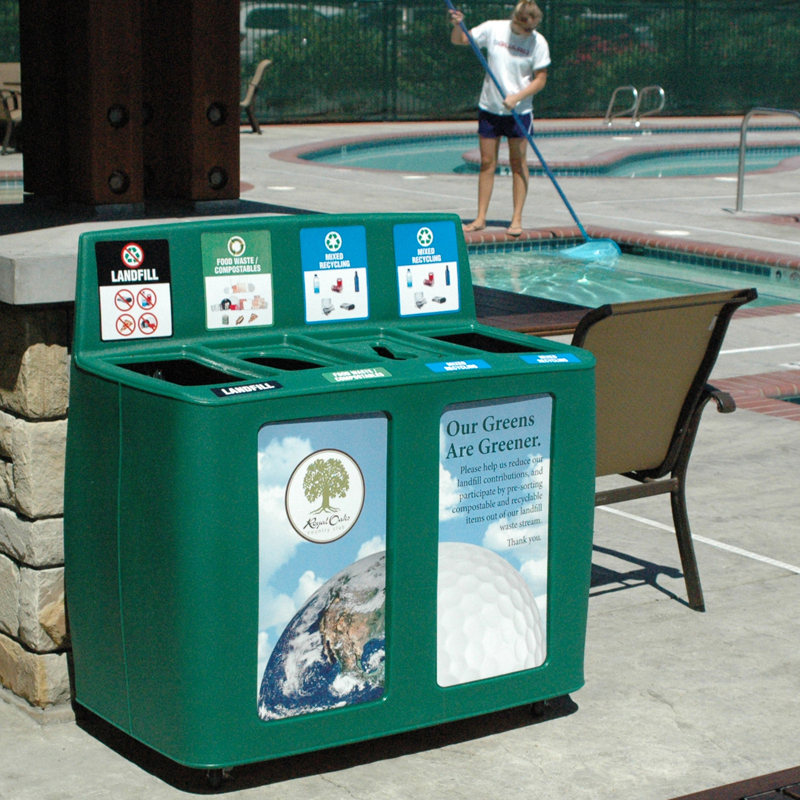 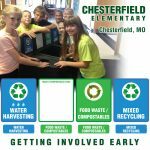 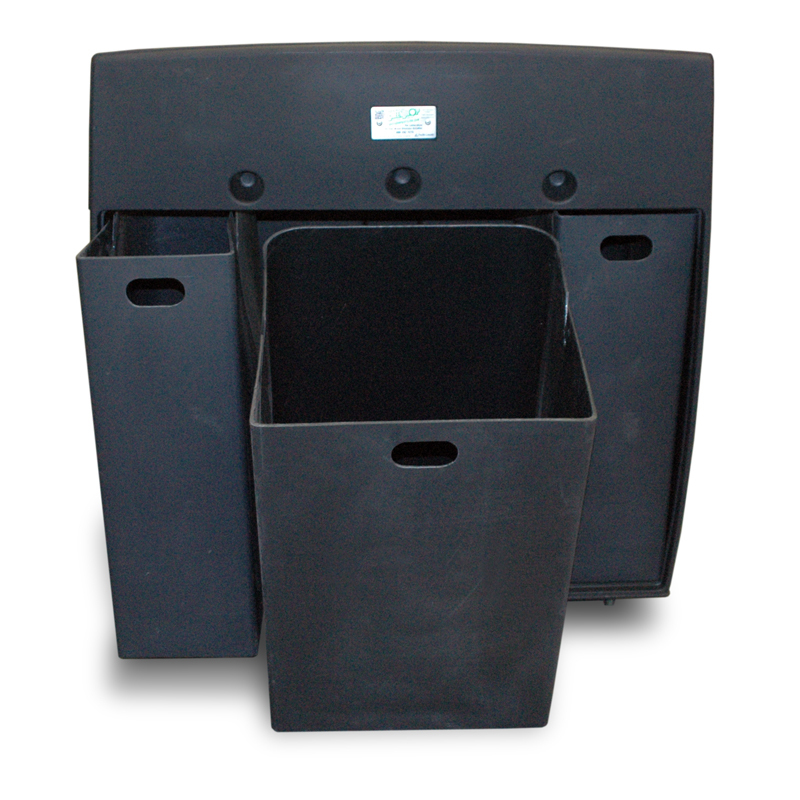 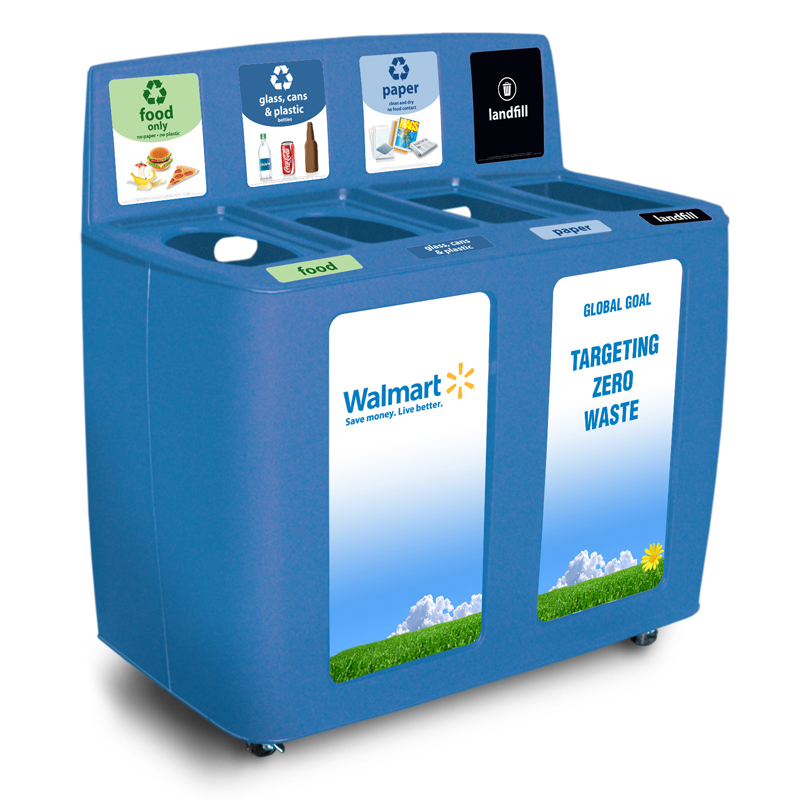 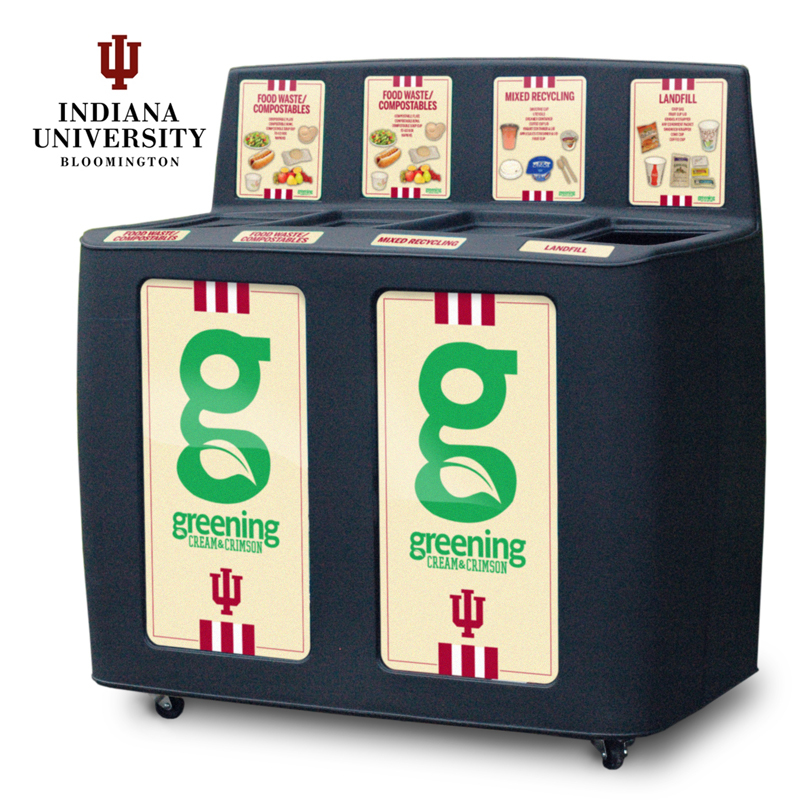 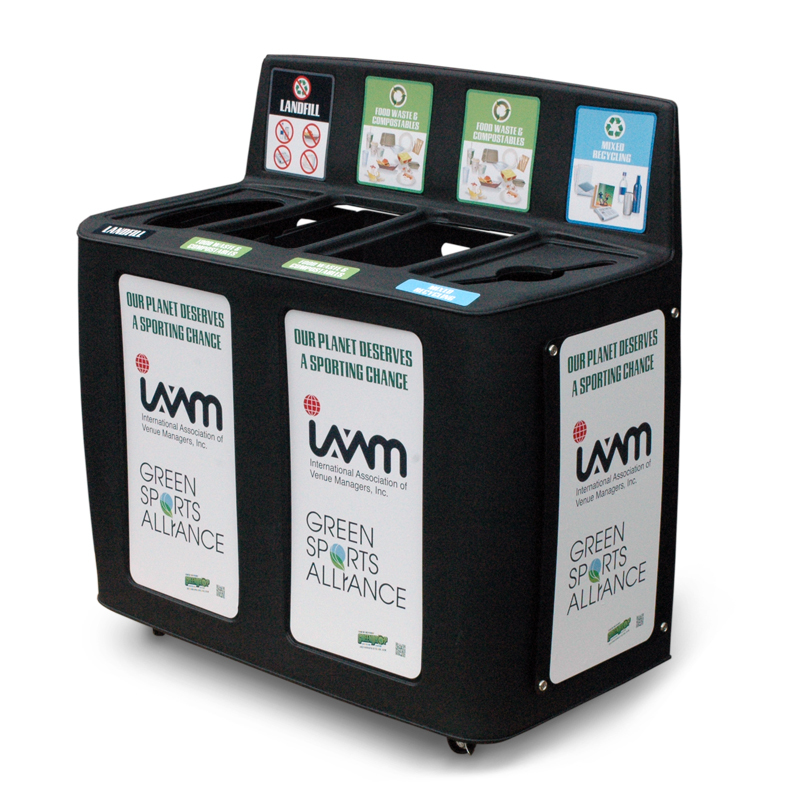 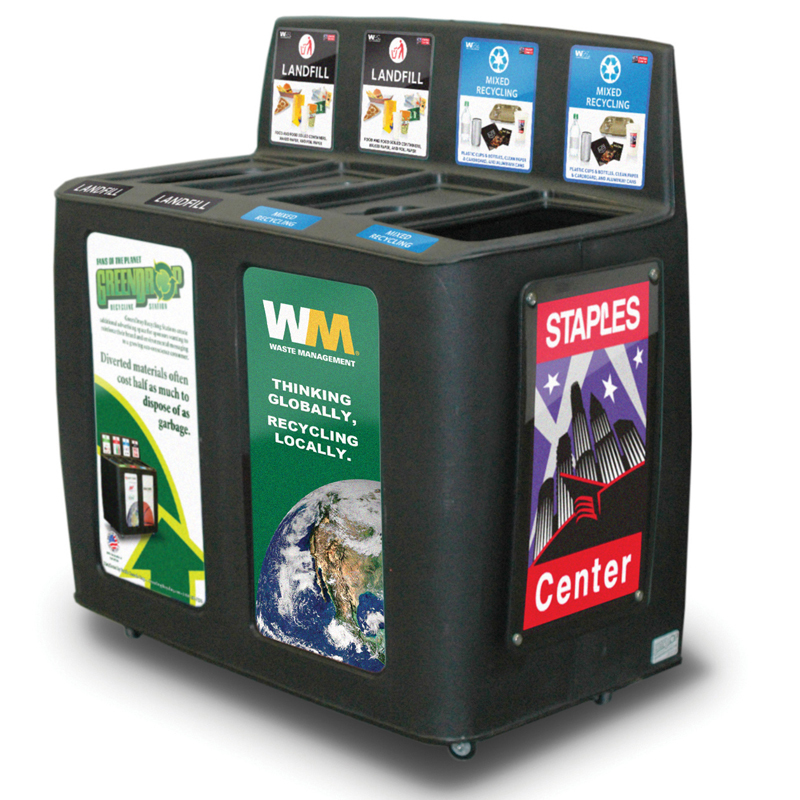 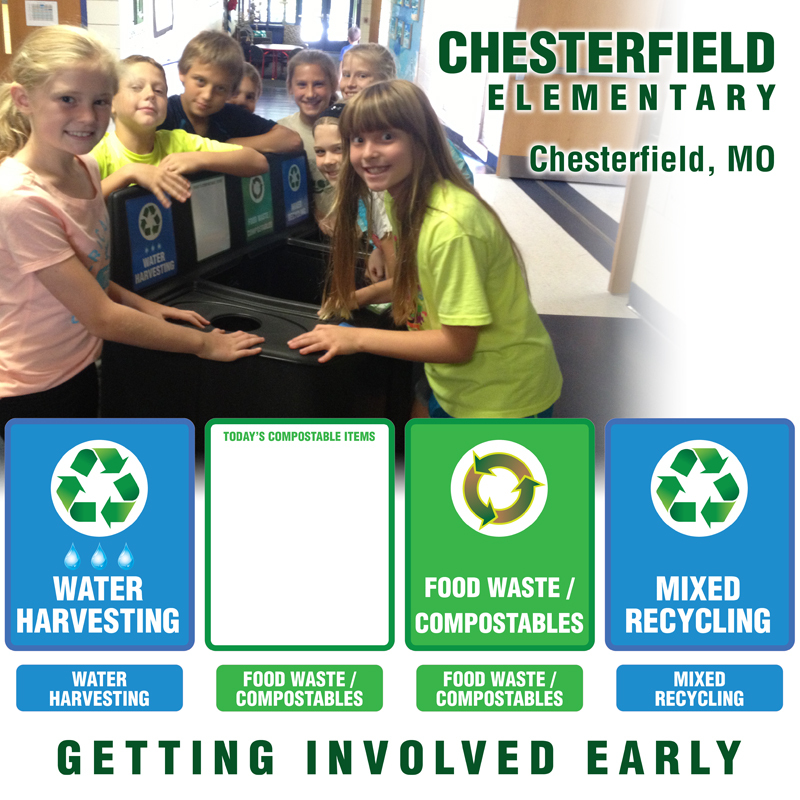 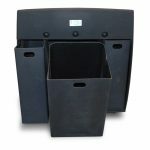 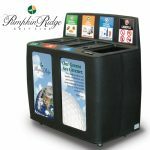 Our designs can be customized to best describe your particular waste stream needs and your branding specifications or we can output your furnished designs. 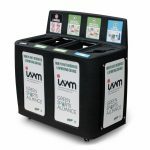 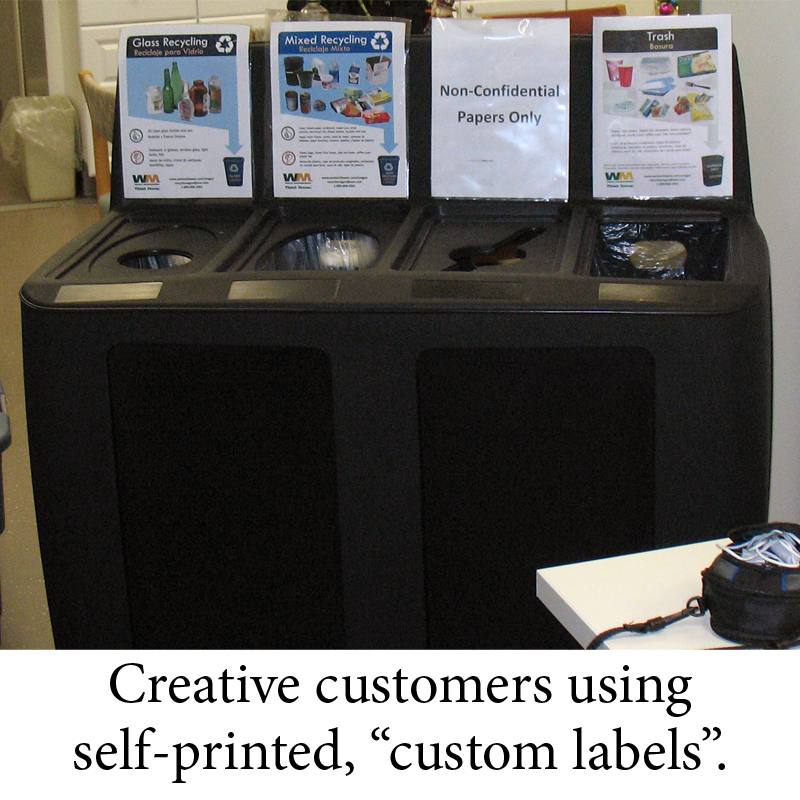 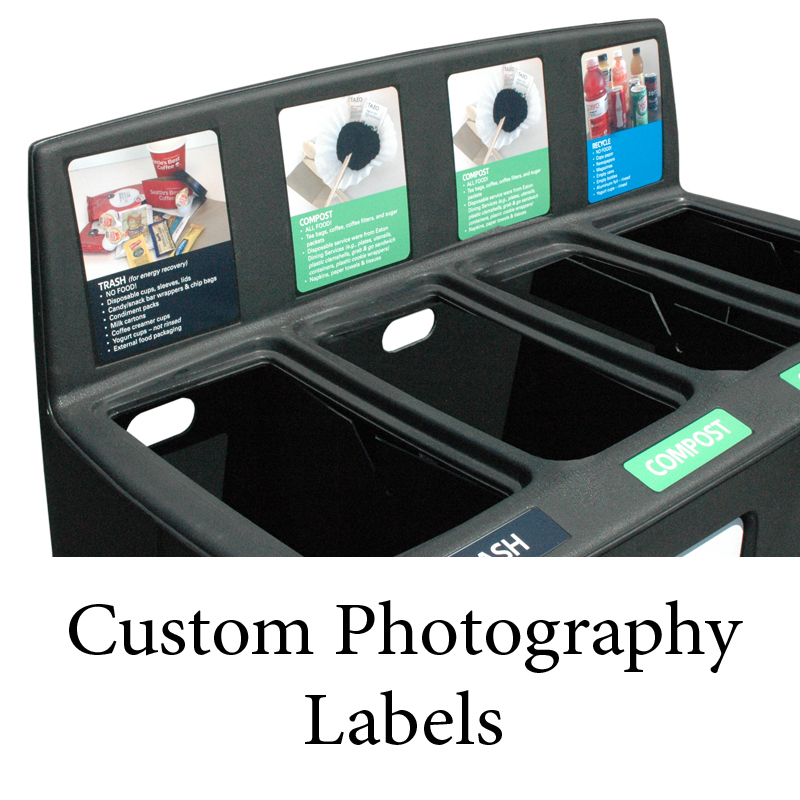 See our Label Sample Gallery or Product Sample Gallery to see more waste stream items or send us samples of your branding program and we can assist you in developing custom labels.